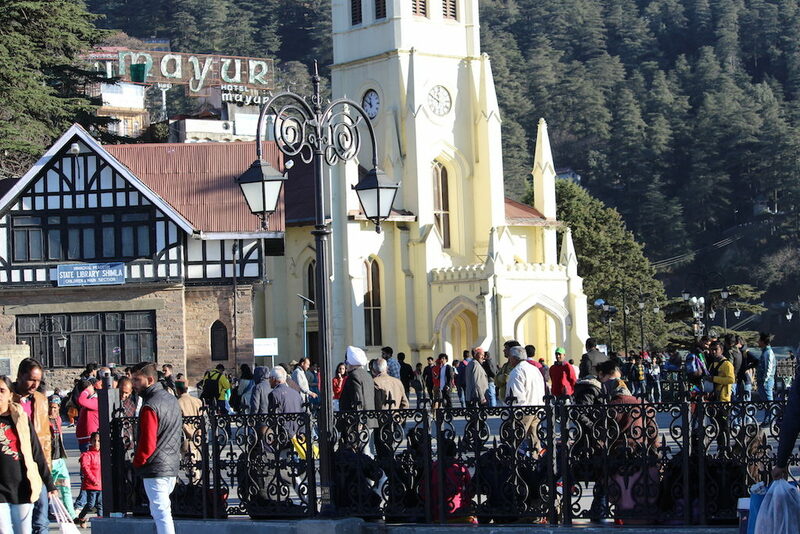 Jaipur is the most happening place for visitors to reach here. 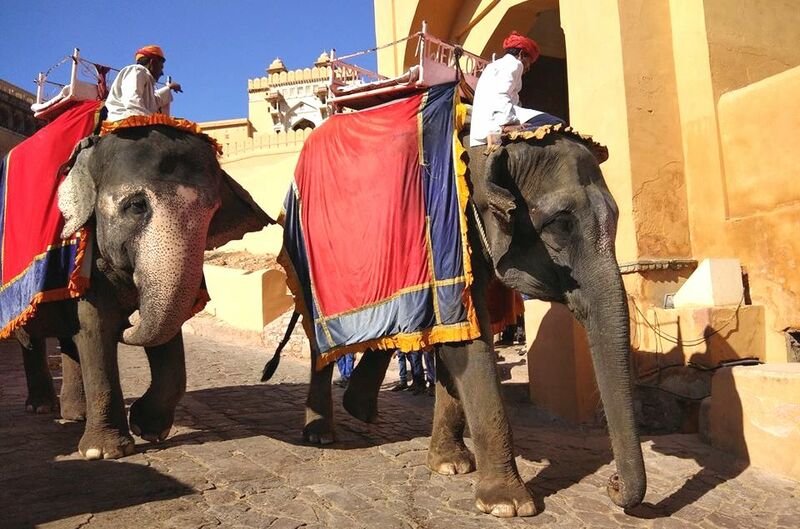 It is near to Delhi so you can easily plan your weekend trip to Jaipur. 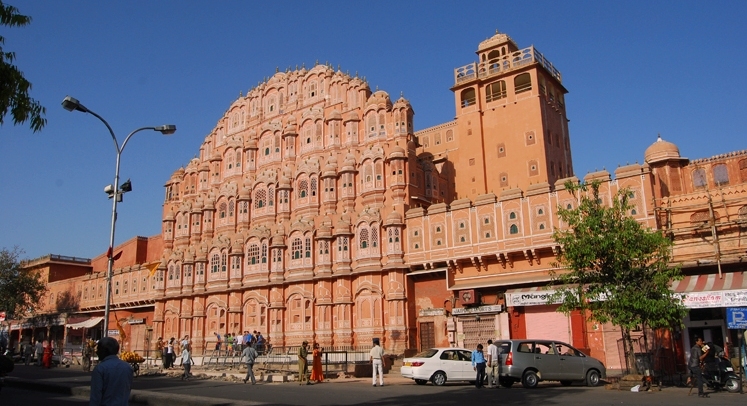 Jaipur is also called Pink City because it has pink walls in the whole city, it has Rajawada history. 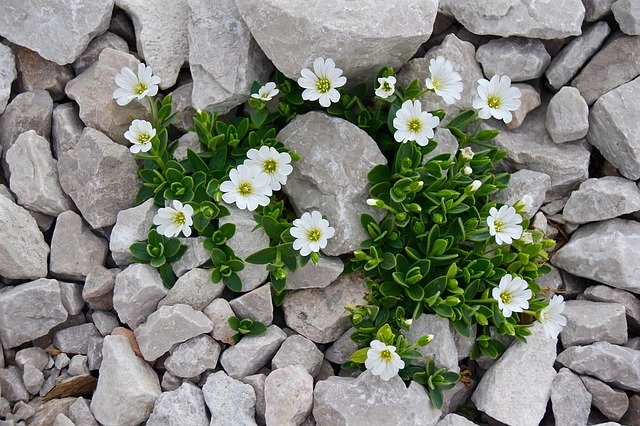 In old time there were many kings who ruled over here, and still, their family member belongs to be here. Jaipur has it’s remarkable history. As I am very fond of traveling so I had planned for Jaipur visit. Last year on 3rd December 2016 I left Delhi early morning around 7.00 am. Facing all road hassle, finally, I had entered in pink city Jaipur at 11.30 am. It was an amazing feeling to be here because it was my childhood dream to visit this place because I had read about Rajawada family and I am a history lover, I love stories of the king and their fight, victory and queens. I was here for more about its history, palaces, sightseeing etc. I had checked in to my hotel which was pre-booked, got fresh and take some light food. Now I was ready for surfing. When you are in Jaipur then you will get more sightseeing places here near to each other. First I was here because it was nearest to my hotel where I stayed. I had explored this palace very well. It has art exhibitions, staterooms, museums. The main attraction of this palace was peacock gate and the two massive silver vessels in the Diwan-I-Khas. You need around two hours to explore it. Jantar Mantar – After this, I went for Jantar – Mantar, it was within walking distance from city palace. It has astronomical observation instruments. In ancient time these instruments used. Hawa Mahal- Now I reached here, it was very crowded in the evening. This architecture is marvelous at that time. Maharaja’s wifes used this place for living purpose in summer. Every corner of this Mahal was full of air. It is made of red stone. It was my first day stay in Jaipur. So, I backed to my hotel. After got fresh and rest for some time. I came outside from my hotel. I was surfing local market of the city. The market was shining with lights, colorful crafts, handmade goods and many famous things available here. I liked their mirror work on clothes and bags and bought some stuff. Now my stomach was hungry, it needs food. So I went to a restaurant which was quite famous for their Daal Baati Churama. Wow… It was the first time when I was eating this delicious food altogether at its famous place. It was so yummy. They served me two types of baati with daal, churama, saag, achar etc. My tummy was full now. Happily, I left this place and back to my hotel. I slept soon because next day was about to more hectic because I had to go many places. Next day I woke up early got fresh and then bath, Took my breakfast sandwich and juice. 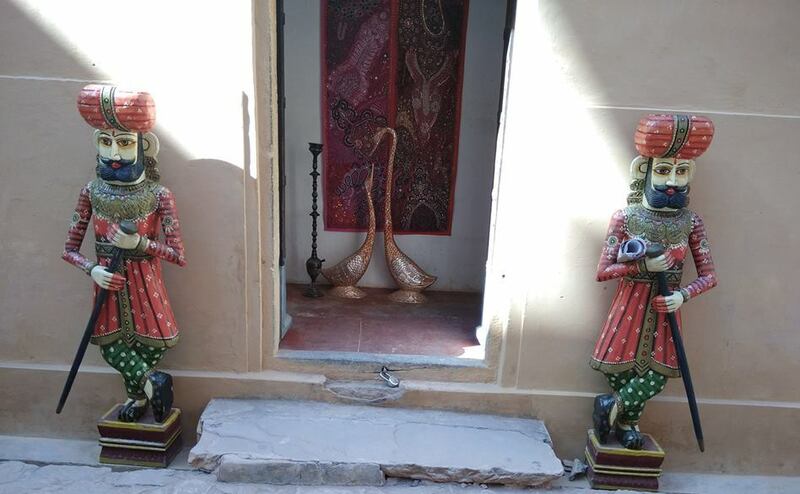 Nahargarh Fort – My first destination was Nahargarh Fort. Nahargarh Fort was built by Maharaja Sawai Jai Singh II. The fort is situated at the top of Aravali hills. This is the best place for mesmerizing views of surroundings. And Spread beautiful sight at night when lights became switched on. This fort used as a luxury retreat. 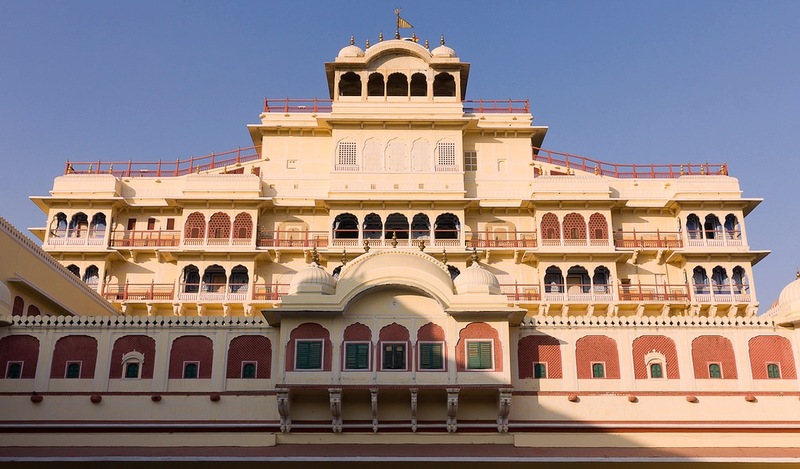 The palace has a temple of Nahar Singh. 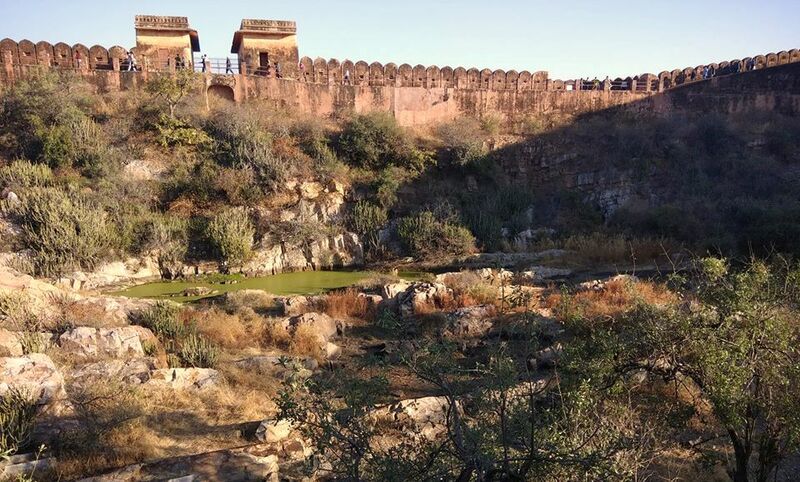 Nahargarh and Jaigarh fort are connected to each other through their extended walls. It has a stepwell inside the fort. This fort was made by Sawan Jai Singh II. 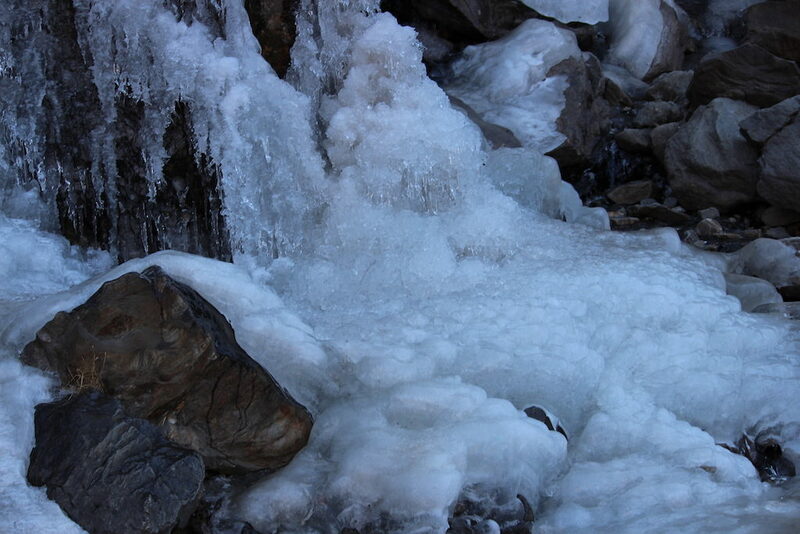 It spread into 3 km area and divided into four different section. This fort is also called victory fort. At the time of war, this fort used as a storehouse of all the war amours, cannons, arms and ammunition. 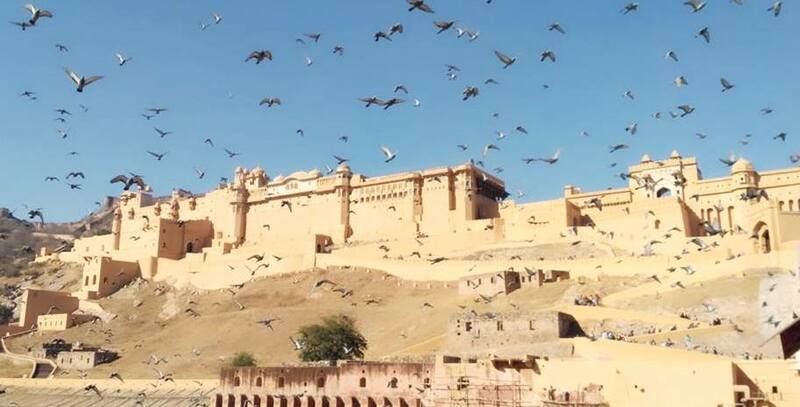 Jaigarh protects Amer Fort from the war and never defeated by anyone. And has best sightseeing from here. 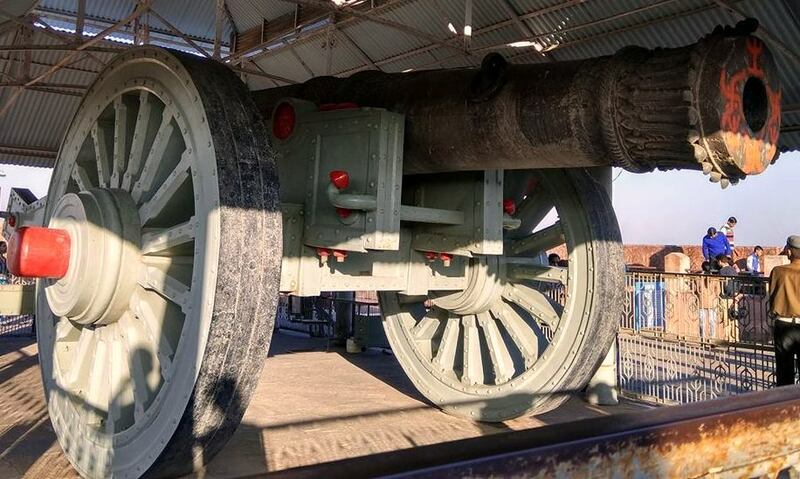 Jaivana Cannon, the largest weapon stored here. 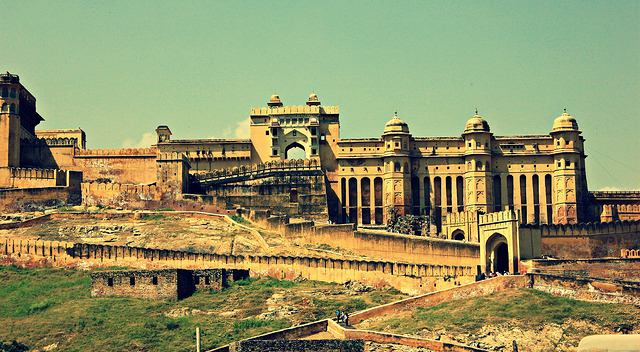 Amer Fort is one of the oldest forts in Jaipur. It is made of red sandstone and marbles. You can reach here by elephant ride or Jeep ride. 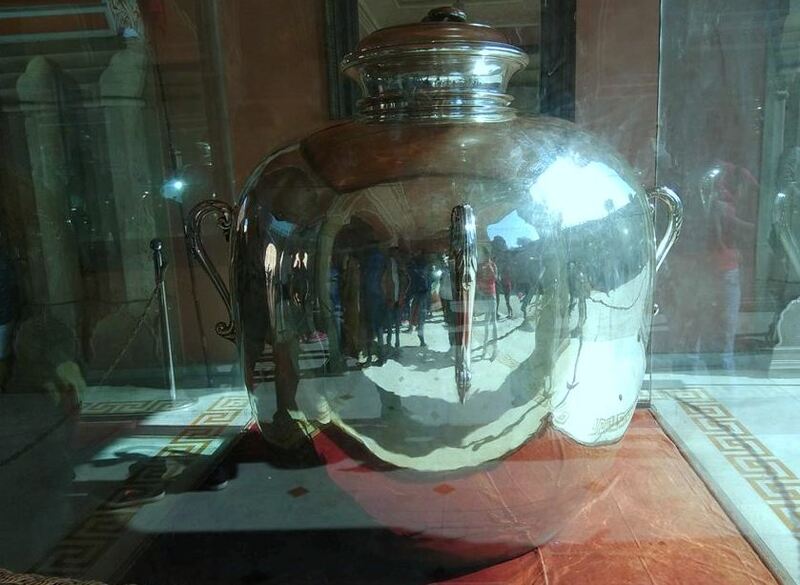 The fort has excellent mirror work in its palace, when one ray of light fall on it, brights the whole room. It has the best scenic place for sunrise and sunset. In the night, there is some music and light shows too. It looks more beautiful in the evening when all lights illuminated. Maota Lake also attracts visitors. It gives a beautiful view from the Fort. 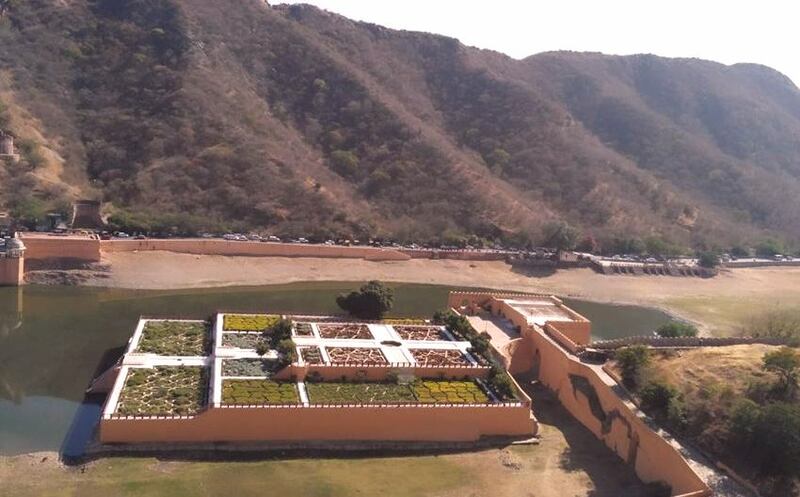 Jal Mahal – Jal Mahal, it was 3 KM from Amer Fort, Now I reached here. 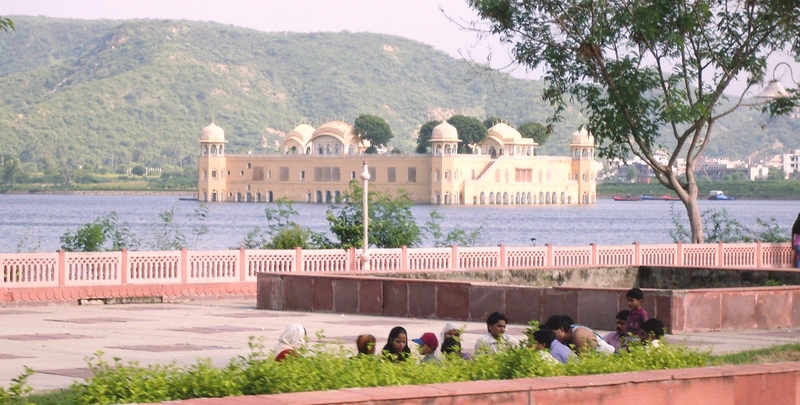 It is located in the middle of the Man Sagar Lake and a five-story building. And when the lake is full of water then four story of this building remains under water. In the past, You could reach here by boats but now it was closed. I could not reach there, so I enjoyed it from the outside. This palace is more attractive in itself and unique. This was evening time when I was there, so I had seen many birds around here, flamingo in the water and pigeons on the roadside. After this, I returned my hotel and next day back to Delhi. It was my two days Jaipur Trip. In which I had explored its forts, palaces and many sightseeing places, Rajasthani famous food, local markets. As I told earlier that I am a history lover, so I enjoyed my trip completely.